You’ve Found Boise Idaho’s Best Chimney Sweep! ​ Chimney Sweep Boise is a locally owned and operated chimney and vent servicing company serving the Treasure Valley. We offer a wide variety of services at affordable rates. The cost to properly maintain your chimney and fireplace is minimal compared to the cost of cleaning a living room full of smoke and soot or rebuilding your family’s life after a residential structure fire. Chimney Sweep Boise is committed to being ahead of the curve in chimney and fireplace safety. You can trust that Chimney Sweep Boise is always up to date with the recommendations of the National Fire Protection Association and the Chimney Safety Institute of America. There’s nothing nicer than curling up in front of roaring fire in the fireplace with a good book, or heating your home affordably with a wood stove all winter long. 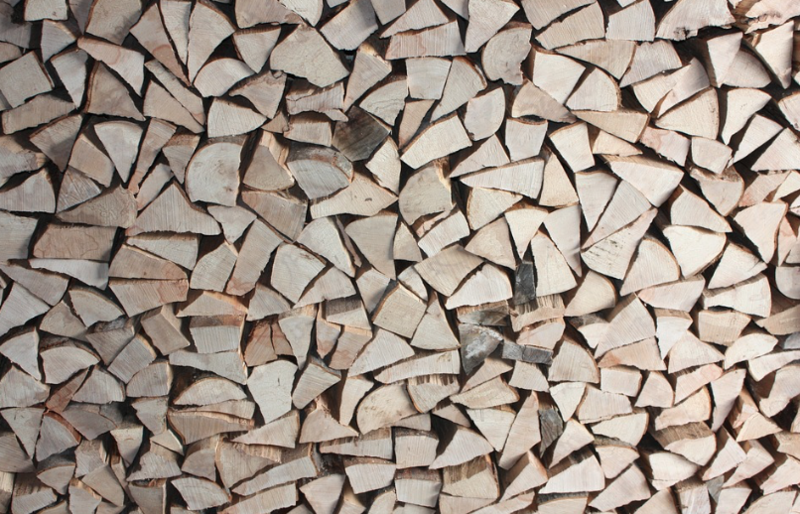 However, fireplaces and woodstoves require regular maintenance to ensure both safety and efficiency. Every year, an average of 22,300 residential structure fires occur because of problems with a fireplace, chimney, or chimney connector. That’s a loss of over $96,000,000 in residential property. In addition to the hazard of a fire, an improperly maintained chimney can even result in carbon monoxide poisoning. When a flue becomes so congested with creosote build-up that carbon monoxide released by a fire cannot exit through the chimney, the “silent killer” carbon monoxide is released throughout the home, resulting in sickness, hospitalization or even death. Each year, 170 people on average die from accidental carbon monoxide poisoning, usually related to an improperly maintained ventilation system such as chimney or flue. With proper upkeep and seasonal inspection, these tragedies can be avoided. The National Fire Protection Association recommends that homeowners have their chimneys inspected at least once a year. During the winter months, soot accumulates in chimneys and ventilation systems and requires professional cleaning to remove the build up. During other seasons, birds and small animals such as squirrels use chimneys as cozy nooks for their nests. 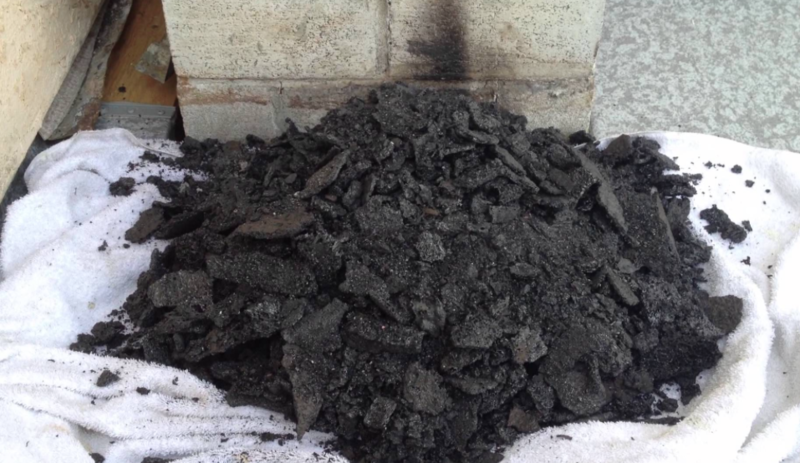 If you fire up your fireplace for the season without first checking that the flue is clear of debris, you may end up with a hose full of soot and smoke! Don’t let that happen to you. 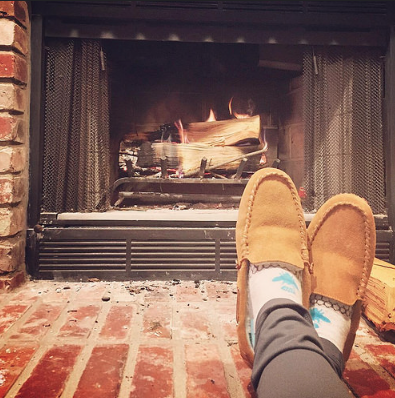 Call Chimney Sweep Boise and let us complete a routine inspection of your chimney, flue, and ventilation systems and perform any needed maintenance to ensure that your family enjoys cozy moments in front of the fire this winter season. A clean chimney is essential for a properly functioning fireplace. Instead of busting out the ShopVac and making a huge mess in the living room, let our professionals come and do a thorough and mess-free cleaning of your chimney and fireplace. Chimney Sweep Boise offers professional experienced technicians to clean your chimney and fireplace year round. Suspect chimney damage? Call Chimney Sweep Boise at (208) 293-8162. We can inspect your chimney and address the root of the problem quickly. Our professionals can fix issues from masonry damage to leaks and crown repairs. Don’t let the problem get out of hand. ​Chimney Sweep Boise also has experience in wood stove cleaning, repair, and maintenance. We spend time with you to determine your specific needs and make sure that you are satisfied. Need a new rain cap or spark arrestor? Chimney Sweep Boise can provide and install the right equipment for your specific home’s needs. We will provide you with a detailed description of your options and help you stay in your budget. 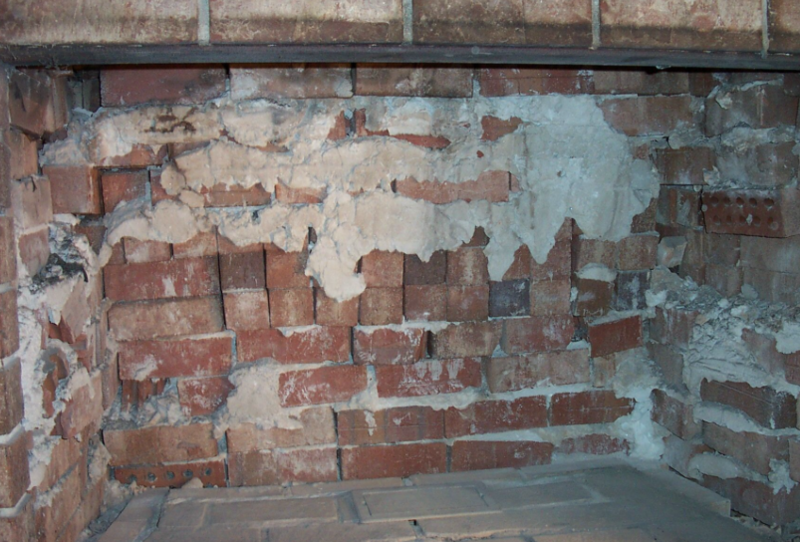 ​Cracked, unsightly brick around your fireplace? We can help! Chimney Sweep Boise can repair or replace broken or stained brick and tile around your fireplace. 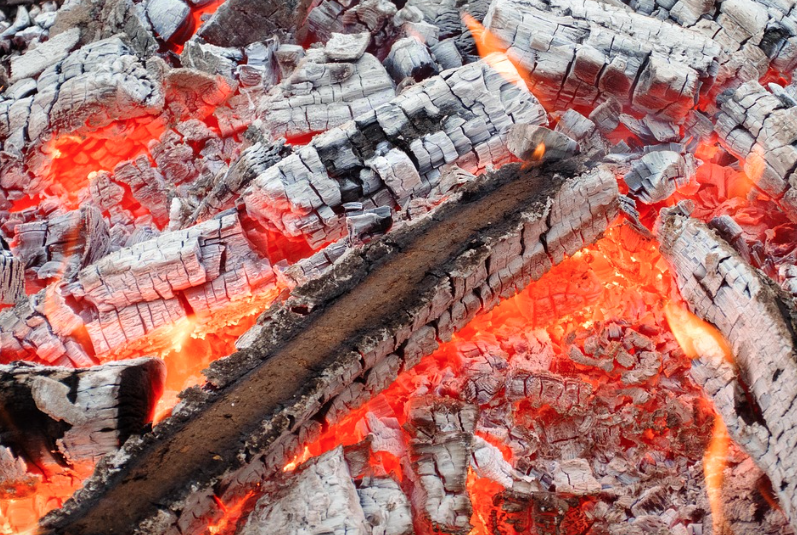 A firebox is the open space within your fireplace where the fire actually burns. The firebox has a tendency to deteriorate faster than other elements of the fireplace system. Let Chimney Sweep Boise inspect your firebox and make sure it is up to current safety and efficiency standards. 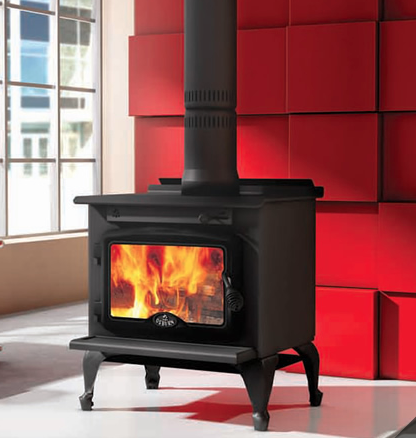 Chimney Sweep Boise can safely and professionally install stoves of all kinds. Whether you are building a new home or making an energy-conscious upgrade to your current home, we can help install the right stove for you. 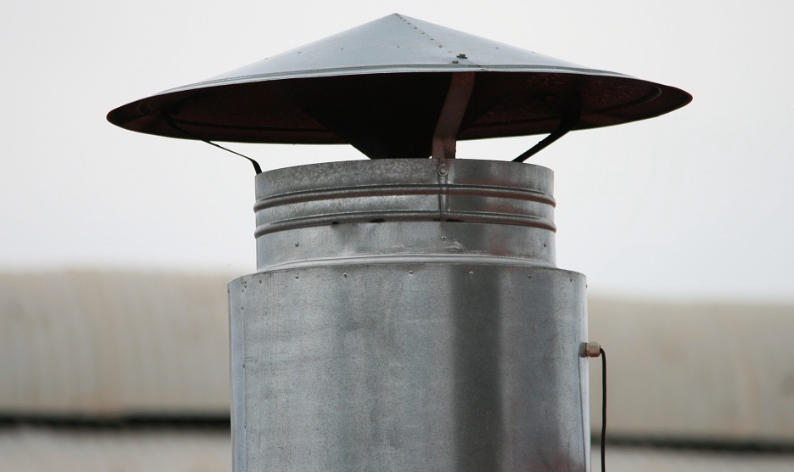 ​Over time, flues can become damaged from chimney fires, weathering or simply age. BUSINESS NAME can get your chimney up and running safely and efficiently. 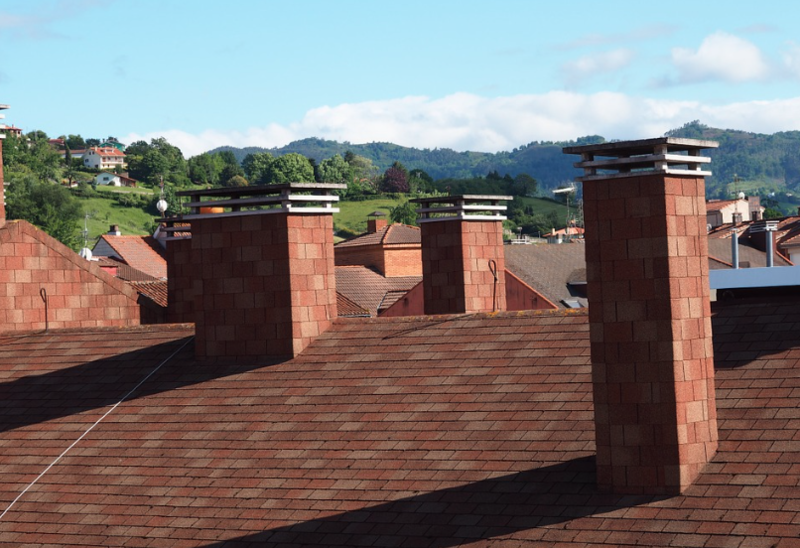 We employ various methods to reline or resurface chimneys, based on the need of the customer and the type of chimney you have. You can trust our professionals to get the job done right at a reasonable rate. ​In accordance with NFPA 211(National Fire Protection Association), all chimneys, fireplaces, vents, and solid-fuel burning appliances must be inspected annually. Chimney Sweep Boise can make that happen. Give us a call. 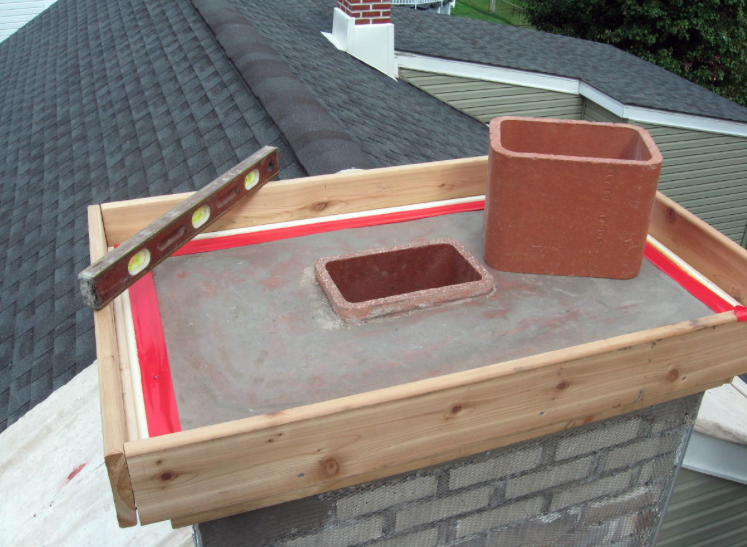 ​As defined by the Chimney Safety Institute of America, the “chimney crown (also referred to as the chimney wash) is the top element of a masonry chimney. It covers and seals the top of the chimney from the flue liner to the chimney edge.” Over time, chimney crowns deteriorate and become damaged from water, high winds, etc. If allowed to weaken over time, chimney crowns can cause both exterior and interior damage to your home. When water leakage due to a faulty crown comes in contact with creosote build-up in the flue, a very offensive smell will fill your home. 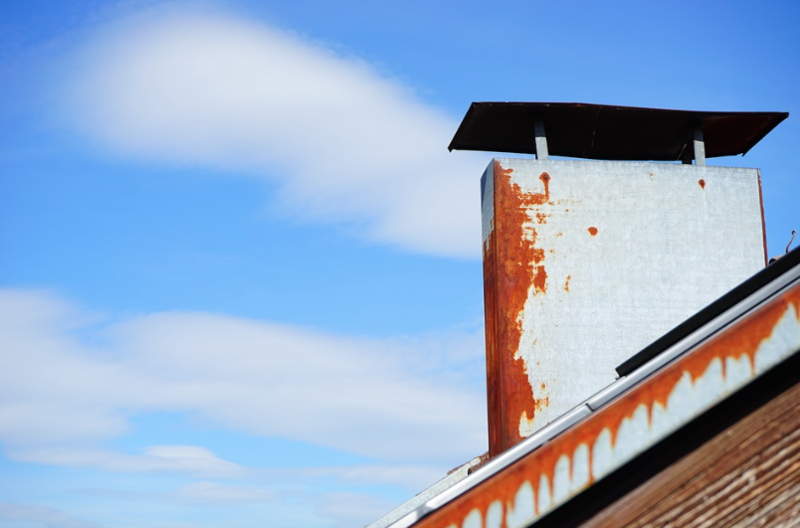 Save yourself the trouble and call Chimney Sweep Boise for an evaluation of your chimney crown. 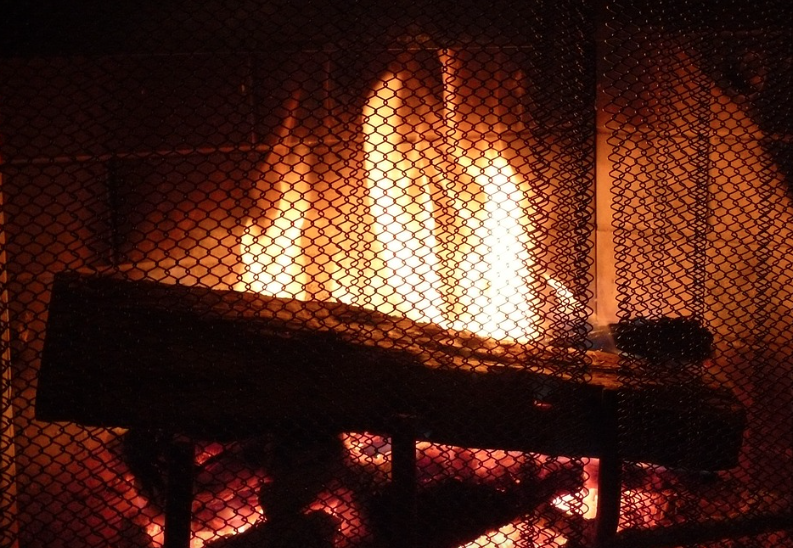 Chimney Sweep Boise can help make sure your gas fireplace is functioning properly and efficiently. Our technicians can inspect each element of the gas fireplace and make recommendations to improve its overall performance. ​Each year, there are an estimated 2,900 home clothes dryer fires, causing an estimated 5 deaths, 100 injuries, and $35 million in property loss. Don’t let that happen to you. 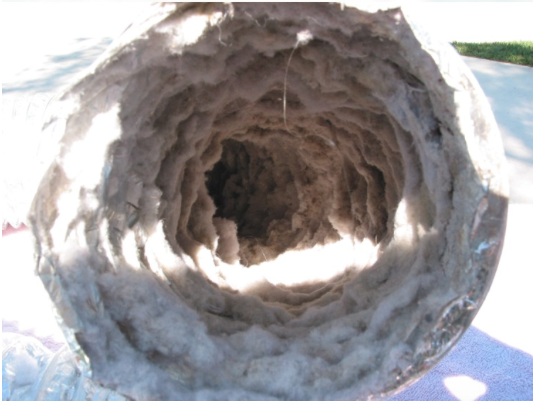 Let Chimney Sweep Boise inspect and clean your dryer vent. ​Chimney Sweep Boise can safely and quickly remove any obstruction that might be blocking your flue, from birds’ nests to leaves and branches, Chimney Sweep Boise can get the job done with no hassle to you. Strange smells coming from your fireplace? Our professionals can inspect your fireplace and address the problem at its source. Chimney Sweep Boise services both commercial and residential properties. Whether you need help at home or work, Chimney Sweep Boise is the company for you.